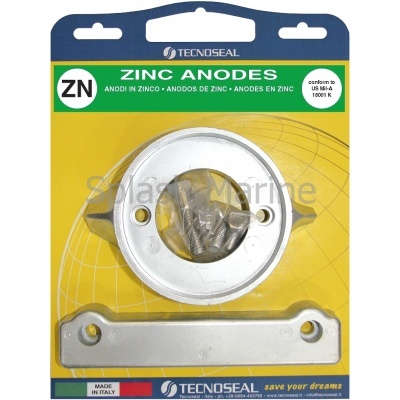 Zinc Anode Kit, the best protection in Salt Water. Complete kit to replace all anodes for Volvo Penta 280SP (single prop) stern drives. To check if this is the correct kit for your sterndrive, please contact us with the model details.